Judges, prosecutors, lawyers, politicians and representatives of non-governmental organizations have discussed CIN’s investigation about court-appointed counsels. They have announced that they are changing the rules to require mandatory record-keeping in a single register of all court-appointed defenses. 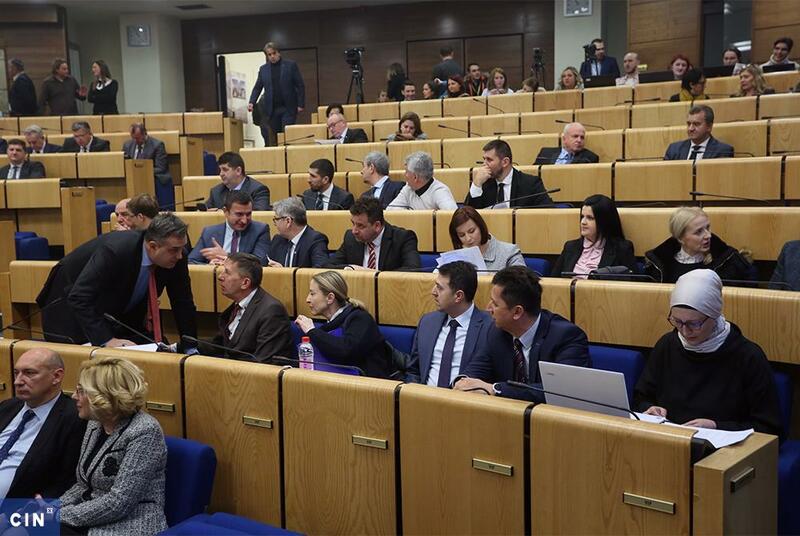 The Center for Investigative Reporting in Sarajevo (CIN) introduced its investigation and a database about the earnings of court-appointed lawyers at a roundtable discussion titled „The Right of Public to Transparent Judiciary“. Over the past seven years, 76.2 million KM were spent on court-appointed counsel. While the highest paid 10 attorneys have earned a total of 12.75 million, a Sarajevo lawyer Omar Mehmedbašić has gotten the most — 4.3 million KM. 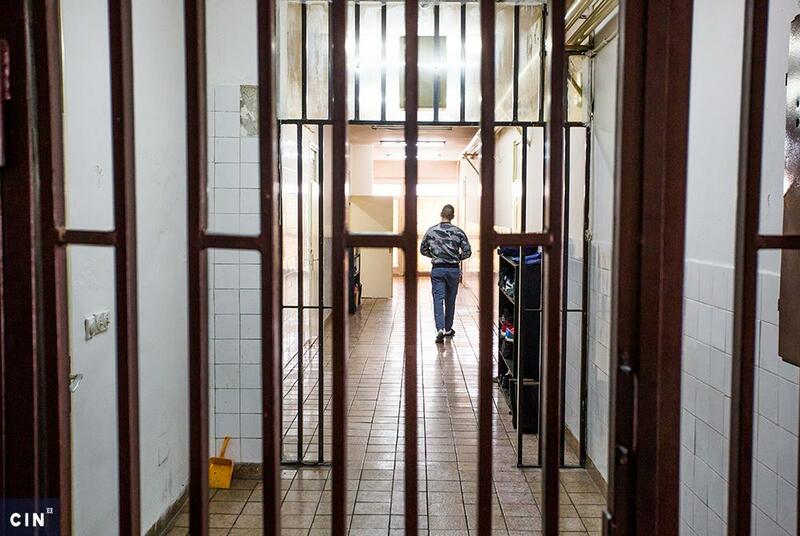 Mirjana Popović, CIN’s deputy editor-in-chief, said that the reporters have discovered in the course of the investigation that policemen, prosecutors and judges often influenced the defendant’s choice of lawyers, even though they should not have done it. Taxpayers are being asked, CIN has discovered, to cover the cost of defense for suspects who don’t even have to prove to the court they can’t pay themselves. No proof of poverty is required. Lawyers and judges who have participated in the roundtable said that these issues could be avoided if the number of defenses per a lawyer was limited. This would also mean that all defendants would receive good counsel. 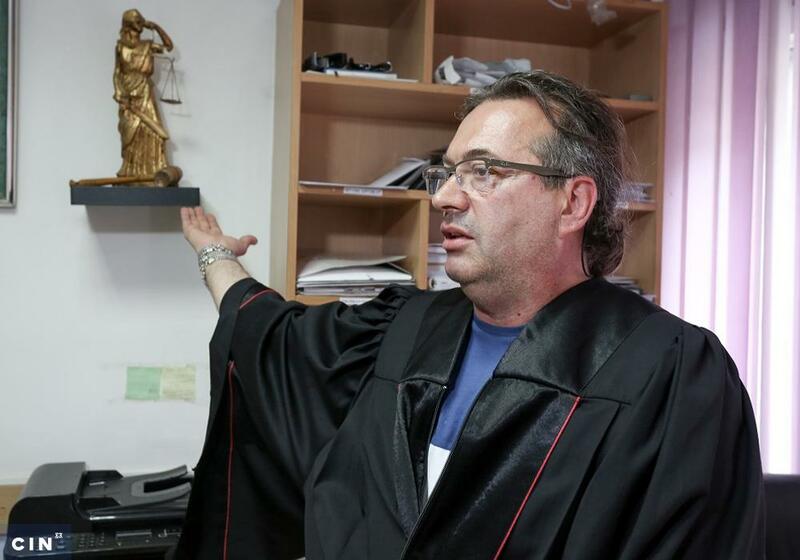 “How can one man physically cover so many defenses…No one in his right mind can counsel more than five cases at the State Court and more than six at a Cantonal Court,” said lawyer Vasvija Vidović. Judges said that it was necessary to monitor the work of lawyers who have been court-appointed more often than others. “The representatives of courts need to be called on to respect the recommendations of the High Judicial and Prosecutorial Council of Bosnia and Herzegovina (HJPC) and to analyze the situation of repeated appointments of one and the same attorney,” said the president of the Cantonal Court in Zenica, Snježana Čolaković. 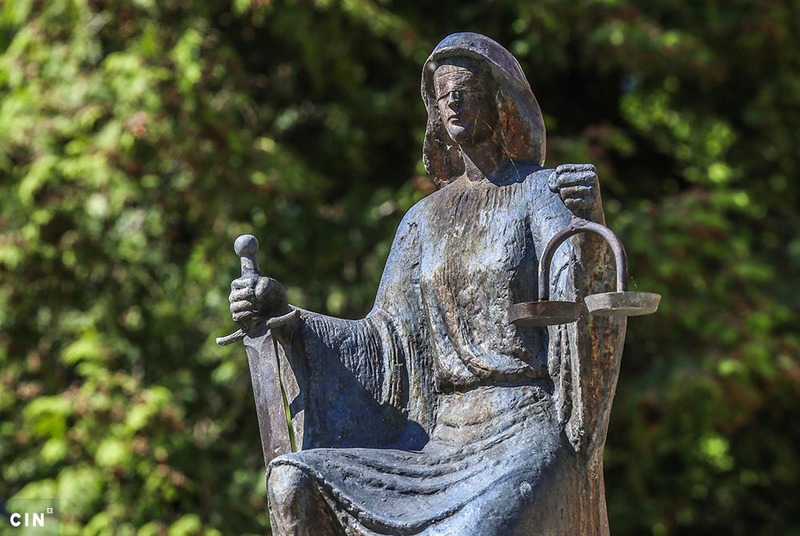 While discussing rates of compensation for court-appointed counsel, the president of the Sarajevo Regional Bar Association Senad Kreho said that without well paid lawyers there was no good counsel. “If we decide to decrease the fees, this would lead to worsening of the quality of counsel,” said Kreho. Mario Nenadić, the minister of justice and administration in the Sarajevo Canton also spoke about the costs and said that the attorneys are paid from the state budget. “If the Ministry has allocated 2.7 million for court-appointed counsel, we have to accept that we have less money available to court’s for the work they are doing,“ he said. 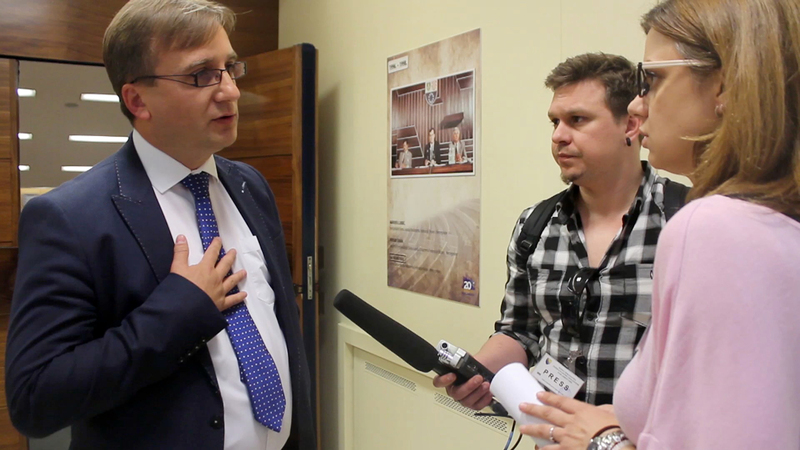 When talking about the issues that CIN’s investigation has discovered, a Federation of BiH legislator Damir Mašić announced that he was going to initiate changes to the Federation Criminal Procedure Code that would lead to standardization of the selection process and the rates of compensation for the court-appointed attorneys. “An inefficient system has been put in place and what’s worse is that we pay for it dearly,“ said Mašić. Speakers at the roundtable also talked about the transparency of judicial institutions. Mirna Buljugić, director of the Balkan Investigative Network in BiH, said that courts and prosecutors were not transparent enough in their communication with the public. The HJPC representatives pointed out that their sessions have been open to public in the past several years and that they respond to all freedom of information requests within the legal deadline. HJPC’s Admir Katica said that this institution was going to continue working on judicial transparency and that it would also open a discussion about court-appointed defenses.